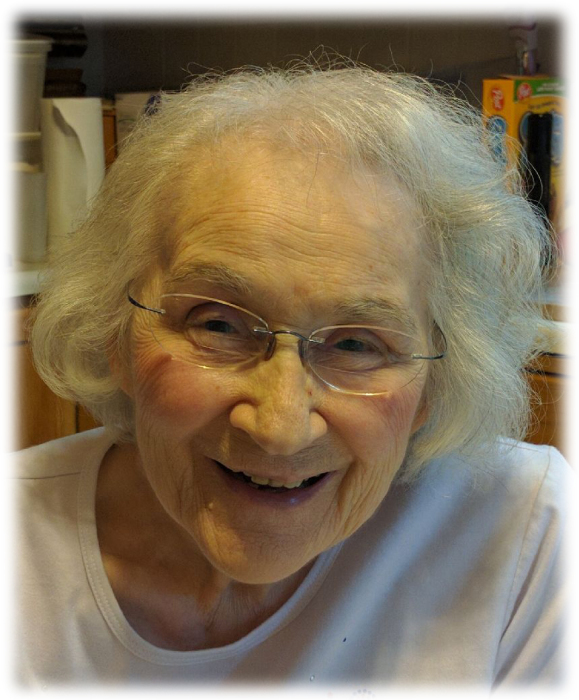 Shirley D. Drehman, 88, of Geneseo, passed away on Tuesday, September 11, 2018, at her home. Funeral services will be held at 11:00 a.m. on Friday, September 14th, 2018, at Vandemore Funeral Home & Crematory, Geneseo Chapel. Chaplain Roger Carson will officiate. Burial will follow at Oakwood Cemetery. Visitation will be held one hour prior to the funeral service (10:00-11:00 a.m.) at the funeral home. Memorials may be directed to the Shirley Drehman Memorial Fund. Shirley was born on July 7, 1930, the daughter of Virgil and Helen (DeMaranville) Eyer, in her grandparents’ farmhouse in Atkinson, Illinois. She went to school in a one-room school house until second grade before transferring to Geneseo schools. 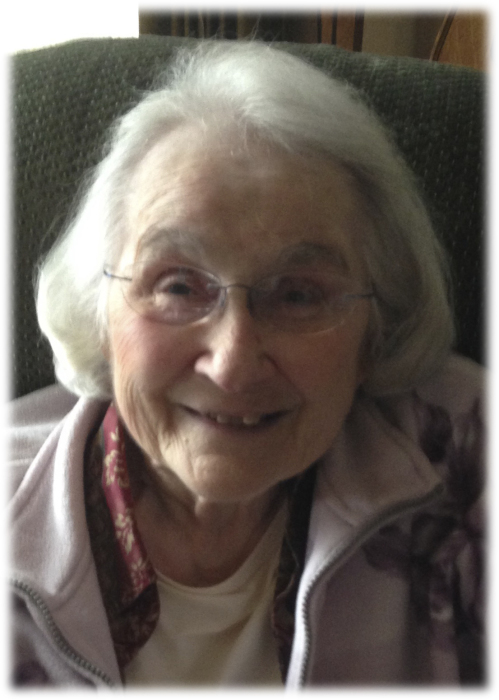 Shirley is a graduate of Geneseo High School, class of 1948. Shirley married Robert “Bob” Drehman. They later divorced. She worked as a reporter for the Dispatch Argus newspaper for many years. Shirley worked as a hairdresser in her own salon “Shirley’s House of Beauty” in Geneseo, and also worked as a realtor. 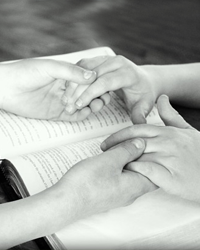 She was a member of the Baptist faith, was proud to be a born-again Christian, and was dedicated to reading her bible. Shirley loved to dance and watch ice skating. She also enjoyed watching Olympic gymnastics. Most of all, Shirley loved spending time with her grandchildren and great-grandchildren. Those left to cherish her memory include her daughter, Susan (John) DeSplinter, of Geneseo, son, Kenneth (Ellen) Drehman, of Geneseo, grandchildren, Ross (friend - Scott Kelty) Holmstrom, Kenissa (Slater) McKay, and Devin (Becky) Drehman, and two great-grandchildren, Bennett Drehman and Mary Colette McKay, and half-brother, John (Sue) Eyer, of Erie, IL. Shirley was preceded in death by her parents, Virgil and Helen, and her brother, Gary Eyer.